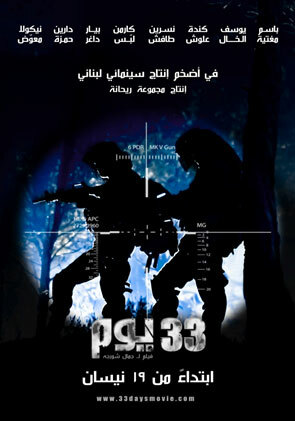 بعد قيام المقاومة بعملية نوعية لاسترداد الاسرى اللبنانيين لدى اسرائيل، يحاول الجيش الاسرائيلي الدخول الى عيتا الشعب بقيادة العقيد آفي (بيار داغر)، و الذي يحمل ذكريات أليمة مع أهالي عيتا وخصوصاً أم عباس (كارمن لبس ) حيث كان موجودا منذ ما قبل انسحاب الجيش الاسرائيلي في عام 2000. في الجهة المقابلة محمد سرور (باسم مغنية) و الذي ينتظر مولوده الأوّل من حنان ( نسرين طافش) و يوسف دهيني (يوسف الخال) الذي تباغته الحرب في يوم زواجه من نسرين (كندة علّوش) يقودان المقاومة لمنع احتلال عيتا. Kidnapped in mid-80s, during the war in Lebanon, Ramez re-emerged twenty years later. He returned to his family who lost all hope of finding him alive. Ramez is very much affected psychologically and morally. His return shakes him and his family. 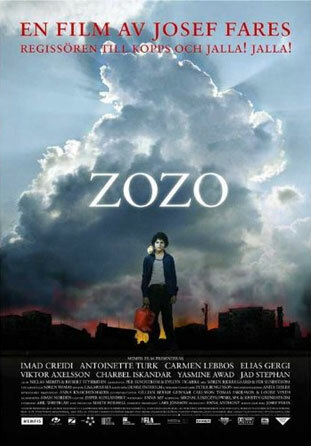 During his wanderings in the heart of Beirut city, he crosses the path of a woman, Zeinab, (Carmen lebbos) who is anxious for the return of her husband who was kidnapped at the same period; the two built a relationship based on their entrapment in that phase. 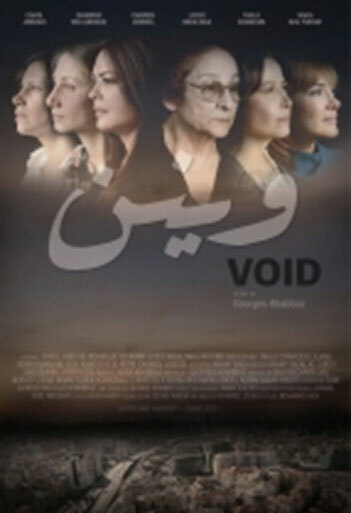 This French movie talks about friendship between two generations and two different persons from unlike backgrounds: Asmahan (Carmen lebbos), the retired Egyptian dancer and Lola, an American girl following her dreams till the edge. 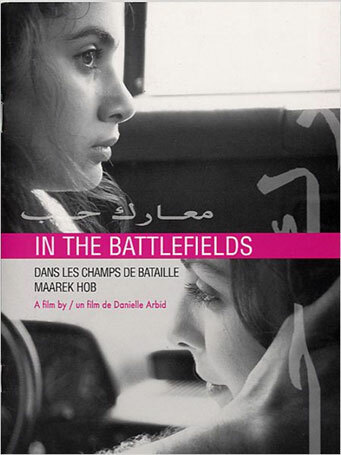 This production is a series of short movies all talking about the Lebanese war and its direct and indirect victims. 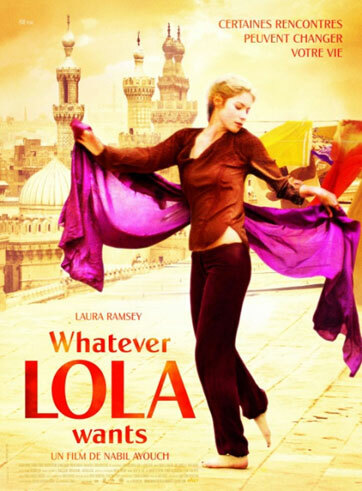 Carmen plays the role of Lamia, a women that is still waiting for her love to come back. The Celebration for the dissapearance of a Lebanese soldier in a very touching count metrage. 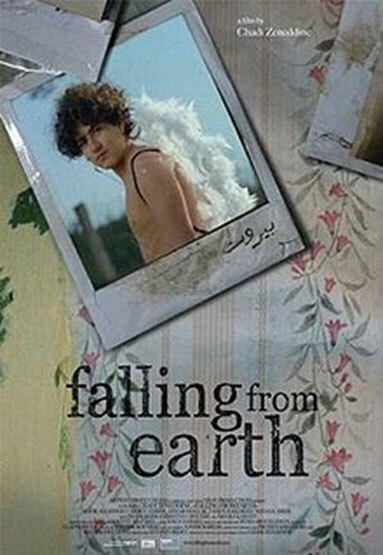 An Arab family composed of the mum ( Carmen lebbos) and the son, trying to integrate in the French society when an emancipated teen aged girl arrives and changes the son’s whole life. This one is about Lina a teen-aged girl who was raised by her aunt’s maid. Lina lives an inter-conflict following the separation of her parents and how this fact affected her ideas, mainly the sexual ones. The whole story occurred during the Lebanese war. 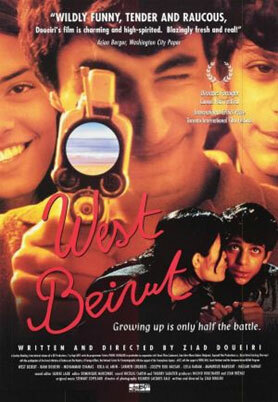 This production illustrates the point of view of three teenagers and how they were living and seeing the Lebanese war.